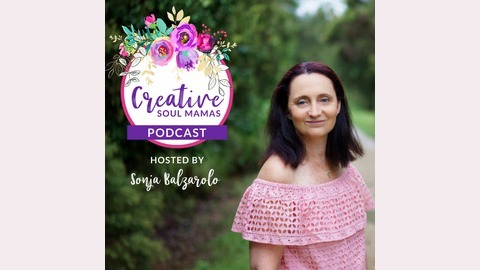 The Creative Soul Mamas Podcast hosted by Business and Creativity Coach Sonja Balzarolo celebrates and supports creative women in business from around the world. In this episode, I talk to Alexandra Chaffanjon about the self-care tools she uses to help Mums find their glow again. Alexandra is an Integrative Nutrition Health Coach helping mompreneurs have next-level energy and glow to support their business and family with more to spare for their self-care. She uses the powerful tools of sleep, food and play to allow her clients to create their own vortex of transformation, energy and glow so that they can be playful moms, powerful business owners and present partners. Her two glowing boys inspire her to always have enough energy for both #momming and running her business without sacrificing either. She supports her clients through private coaching, workshops and her Facebook group That Mompreneur Glow. 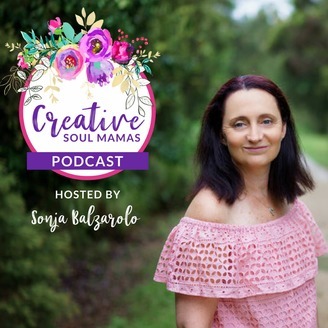 The post How Mums Can Find Their Glow Again with Alexandra Chaffanjon appeared first on Creative Soul Mamas | Self-Care - Creativity - Motherhood.